There is a new podcast in town. As if the world needed more over-educated white men talking. But actually, there’s not much out there in this area; serious but witty discussion of the Christian faith, culture, the arts, history and theology. And so, Barry Cooper and James Cary present Cooper & Cary Have Words. Subscribe on iTunes here. Or via Stitcher here. Or listen via Soundcloud here. Ask for it on Alexa and Siri. Barry and James talk about when they met (James was out by at least one year), and how the Church struggles to relate to artists and creatives. James also has a pop a Bunyan, as if going to jail for his faith wasn’t enough. And Barry is excited that this episode should be in glorious stereo. Show Notes – Episode 17: Can a Christian buy a Porsche? James and Barry talk about whether a Christian can buy a Porsche. They also talk about how to pronounce the word, ‘Porsche’ and James is unconvincing when trying to explain why he bought an iPad Pro. Show Notes – Episode 16: More Tea, Vicar? 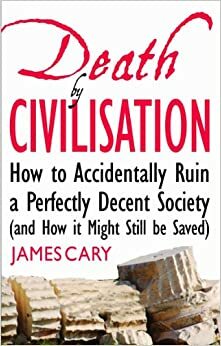 James and Barry talk about ‘that interview’ of Jordan Peterson by Cathy Newman, and have some thoughts about his latest bestselling book, 12 Rules for Life. James and Barry talk a bit more to syndicated radio host and author of Blessed are the Misfit, Brant Hansen about their feelings – or lack of feelings. And James makes up a parable using an algorithm. See here for James and Barry’s Top Ten Books of all time. James and Barry talk about their favo(u)rite movies, books, tv and podcasts of 2017. It’s like a Christmas office party except without anything untoward happening on the photocopier, complete with the obligatory Carl Trueman impression. Although they slightly overdo it on the jingles. But then, it is Christmas. You can hear Paul Bell’s Christmas Album here. 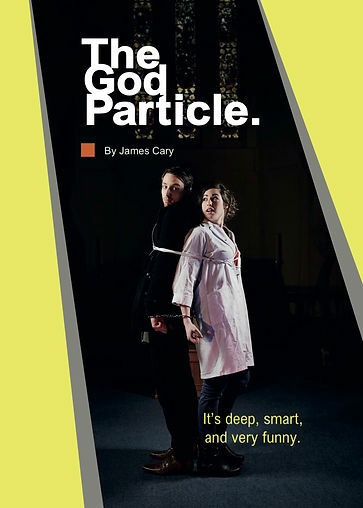 The God Particle play by James Cary can be found here. And The Divided Self by RD Laing here. Carl Trueman Lectures on Luther are here. Tweet us @cooperandcary or email us at cooperandcary@gmail.com. Or find us on Facebook. Show Notes – Episode 8: Answering Questions with Questions? Is a faucet the same as a tap? And what on earth is a spigot? James and Barry consult an expert. Oh, and there’s also some less important stuff about evangelism and Christian movies. Barry & James talk about Thanksgiving and the importance of gratitude, and then look ahead to Christmas with an interview with comedian Paul Kerensa. Mince pies: A small sweet pastry pie containing spiced fruit. Why Mince? It used to be minced meat. Why? It’s complicated. Boxing Day: December 26th, which is a Bank Holiday in England & Wales. Why Boxing Day? It’s complicated. Oliver Cromwell: Puritan Leader of Parliament who defeated Charles I, had him executed and had himself made Lord Protector of the Commonwealth/Republic. How did that all go? It’s really complicated. Show Notes – Episode 4: Was Jesus Funny? Barry & James ask whether Jesus was – or is – funny, as well as thinking about Luther’s jokes and the role of comedy in preaching. That John Piper clip here. You can hear Yvonne Lyon here. Comment on our Facebook group Leave us a review on iTunes. Barry & James talk about the weather, obviously, and Halloween. Plus a cameo from Barry’s dad and a brand new theme tune. Steve Jeffery’s brilliant ‘Do You Believe in Ghosts?’ talk here. Find more from Roger here. 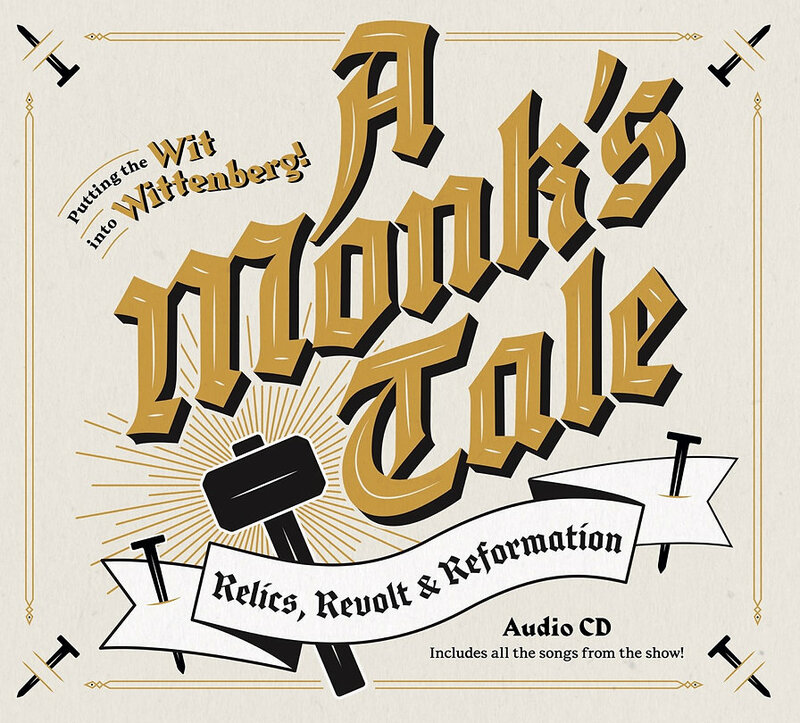 A Monk’s Tale CD here. Barry and James talk about Martin Luther’s 95 Theses, whether Christians should watch Game of Thrones, and recommend a couple of books. James Cary’s live show, A Monk’s Tale, is here. Barry Cooper’s Luther documentary is here. Get hold of The Righteous Mind by Jonathan Haidt here.